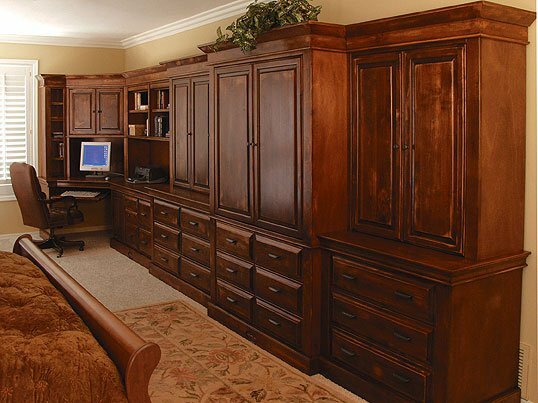 If you are looking to upgrade your kitchen cabinets in Phoenix, Stone Creek Furniture has a long established blazing trail for cabinetry. 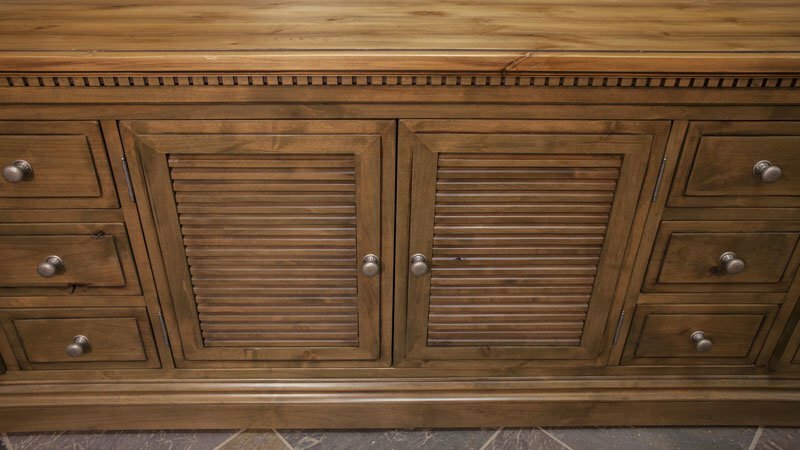 The kitchen is the most utilized space for every household and the easiest way to make it illuminate brighter is by one of our many kitchen cabinet refinishing options. 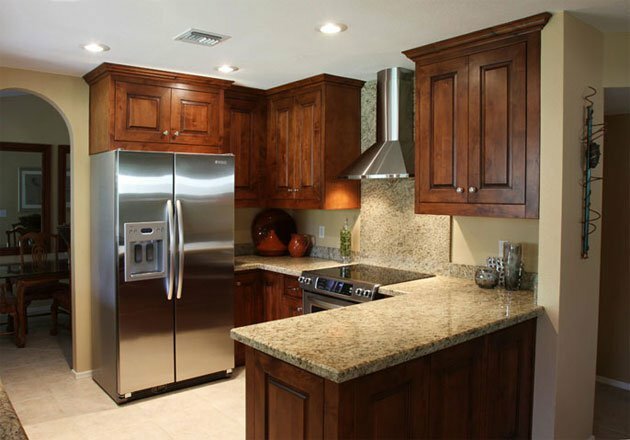 We have been building and Kitchen Cabinet Remodeling right here in the Valley for over 24 years, and are the kitchen cabinets Phoenix source! One way to transform a house you like into a home you love is to make customized improvements that work for you and your Family. The kitchen is the core of every household because it is the most commonly used room. 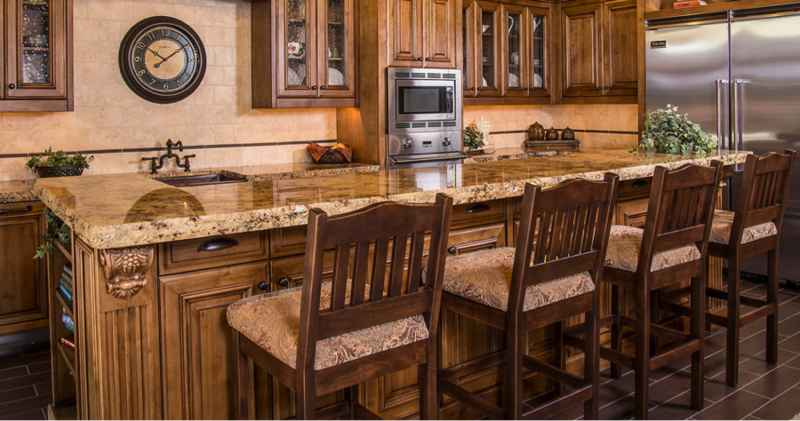 Boosting the functionality and flow of your kitchen will have a daily positive impact on everyone in your house and can also make the resale value skyrocket. 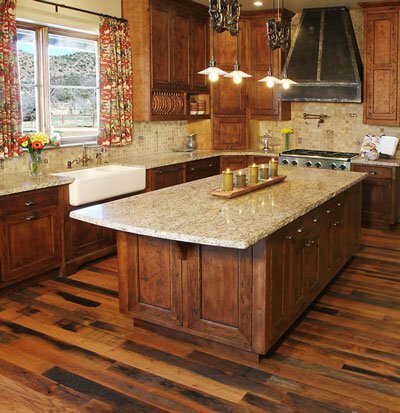 Stone Creek Furniture helps you unleash the best kitchen possible by improving its functionality and flow! The activities of daily life can become tiring over time, and going out to enjoy yourself after a long day of work may often seem unappealing. Unfortunately, many people avoid staying home over the weekend because their home lacks the appeal that restaurants, movie theaters, or social clubs offer. Your home doesn’t have to be limited to being the underwhelming place where you relax and sleep. Why not turn your home into the perfect place to entertain yourself and guests? Take a look around your renovation-in-progress kitchen and tell us what you see, aside of course from the piles of debris and empty spaces where the appliances, cabinets and counters should be (if you have made it this far yet)! Have you given any thought to installing a backsplash, and if so do you have any clue on where to start? If there is one room in your home that can never have enough space, it is the kitchen. When working with limited counter space and a minimal amount of cabinets (we all dream of wall to wall shelves and massive islands), the need to make the most of available square footage is a must indeed. Whether you live in a small apartment or have yet to remodel your home’s existing kitchen for a larger upgrade, there are a few tricks to save space without compromising functionality. 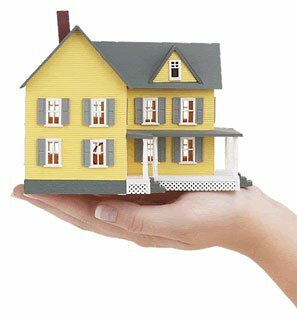 Your home is the place of your dreams. You would certainly want everything to look esthetically pleasing as well as be utilitarian enough to suit your needs. 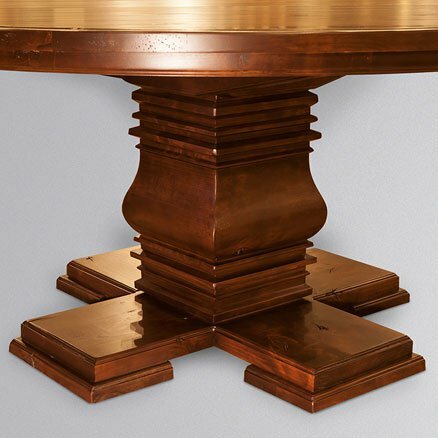 Each piece of furniture should be well coordinated to give the perfect look. 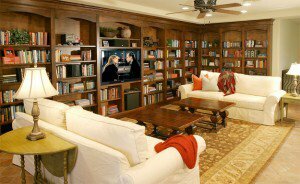 That is the same for entertainment centers. Want to make your home more festive for the holiday season? If so, you are in luck! There are many things you can to make your home stand out and be a neighborhood gem this year, most of which are very affordable. Christmas lights have long been a traditional holiday staple, but that does not mean you have to stick with the same ol’ same ol’. With time and the environmental protectors voicing it loud and clear, people are becoming more and more conscious of their responsibility and their contribution towards a greener world. ‘Charity begins at home’ is portrayed as a green home being the essence of one’s living today. Each individual in a corporate world has become aware of the benefits of a green world. Home improvements are done by homeowners not only to introduce an element of change in their home but also to make it look esthetically sound. 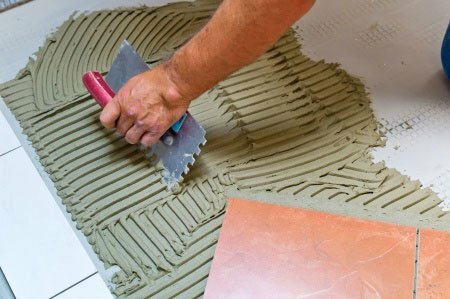 There are a lot of materials that can help to give your home a completely new look and feel. Your home is where your heart is. It makes it feel all the more special and welcoming if everything is well organized and clean. It might seem like a tedious task, but if it is done on a regular basis, it is as easy as baking a cake.